Maintaining high growth for the fourth month in a row, industrial production grew at 7.1 percent in February, from a year-ago, mainly driven by a robust performance of the manufacturing sector coupled with a higher off-take of capital goods and consumer durables. However, the February IIP print was a tad lower than the 7.4 percent recorded in January 2018. 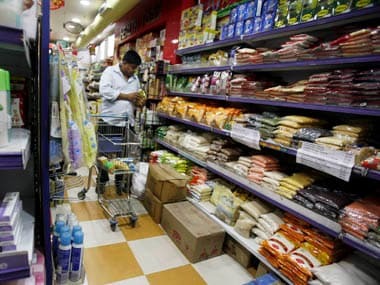 Meanwhile, retail inflation slowed to 4.28 percent in March, the third consecutive month of decline, mainly on account of easing food prices including vegetables, government data showed on Thursday. 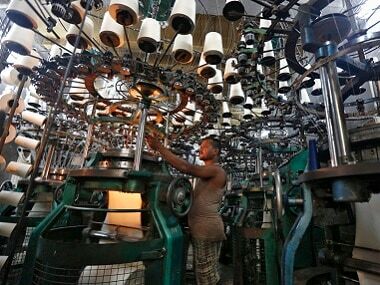 India's factory output measured in terms of the Index of Industrial Production (IIP) had grown by 1.2 percent in February 2017, as per data released by the Central Statistics Office (CSO) on Thursday. The IIP recorded a growth of 8.54 percent in November, 7.1 percent in December and 7.4 percent in January, as per the revised data. 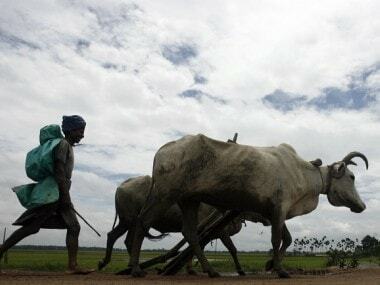 During April-February, IIP growth has slowed to 4.3 percent from 4.7 percent in the same period last fiscal. The manufacturing sector, which constitutes over 77 percent of the index, grew at 8.7 percent in February as compared to the almost flat growth of 0.7 percent in the same month a year ago. Similarly, capital goods output rose by a robust 20 percent in the month under review as against a contraction of 2.4 percent earlier. Consumer durables too grew at 7.9 percent as against a contraction of 4.6 percent in February 2017. Electricity generation also grew by 4.5 per cent compared to 1.2 percent. However, mining output declined by 0.3 percent against a growth 4.6 percent earlier. As per use-based classification, the growth rates in February 2018 over February 2017 are 3.7 percent in primary goods, 3.3 percent in intermediate goods and 12.6 percent in infrastructure/construction goods. The consumer non-durables sector recorded a growth of 7.4 percent. In terms of industries, 15 out of the 23 industry groups in the manufacturing sector have shown positive growth during February 2018. 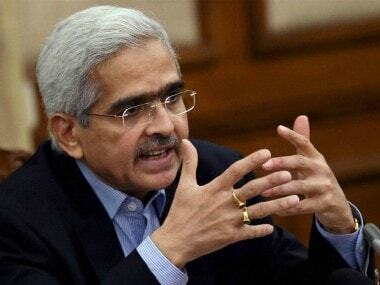 The inflation based on the Consumer Price Index (CPI), a key data factored in by the Reserve Bank of India (RBI) to arrive at interest rate, was 4.44 percent in February. However, the March 2018 inflation is higher than 3.89 percent recorded in the same month of the previous year. 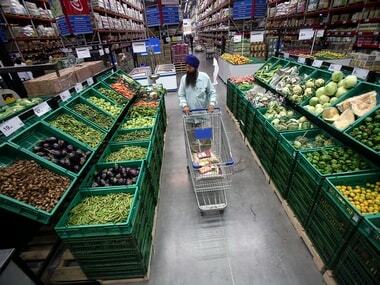 As per data released by the Central Statistics Office (CSO), inflation in the vegetables segment cooled to 11.7 percent in March from 17.57 percent in the previous month. The rate of price rise in protein rich items like eggs, milk and other products too moderated in March as against the previous month. However, inflation in the fruits basket was higher. Overall, inflation in the food basket was 2.81 percent, lower than 3.26 percent in February. The CSO data further revealed that inflation in the fuel and light segment also came in lower at 5.73 percent on a month-on-month basis. “Mining output recorded a YoY contraction after a gap of three months, driven by crude oil and natural gas, weighing upon the overall industrial performance in February 2018. Moreover, the pace of growth of electricity generation eased sharply to 4.5% in February 2018 from 7.6% in January 2018.